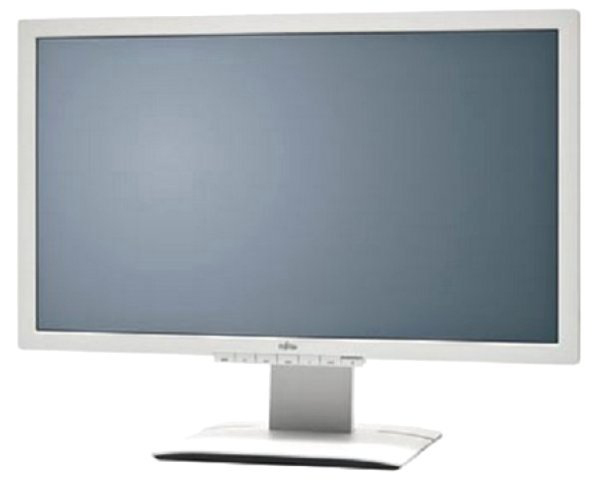 Enjoy perfect picture quality with 3.7 Mio pixels, outstanding ergonomics and usability as well as comfortable energy saving solutions of this 69 cm (27-inch) widescreen Fujitsu P Line display. 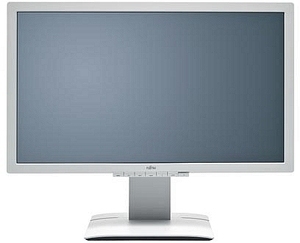 Due to IPS panels Fujitsu P Line displays deliver the best viewing experience always, with ultra-wide viewing angle. They're a delight for your eyes with razor-sharp pictures up to 3.7 million pixels. The innovative 0-Watt power save mode stops energy waste in power save mode. 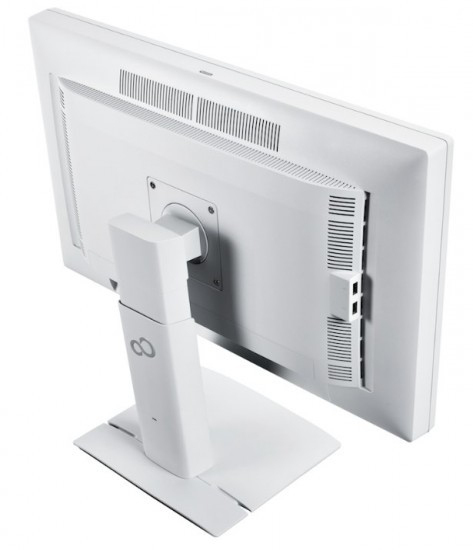 When the PC signalizes off-mode, a switching display element cuts the monitor completely from the power line. An absolutely unique energy saving solution! With focus on ergonomics you prefer a stand, totally flexible for individual adjustments. Best-in-class height-adjust, stunning swivel, tilt and rotation and automatic switch to portrait screen guarantee a healthy, fatigue-free posture during long usage sessions.